Hello and welcome to my little website. I have been racing bikes for just over a decade and have finally found my niche, Solo 24 Hour racing. This is my story. 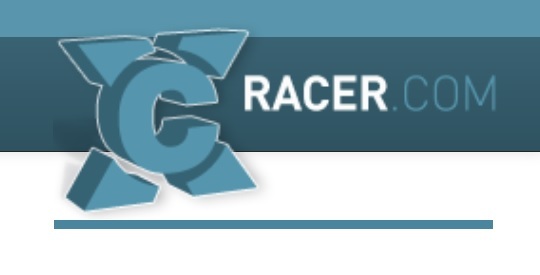 As I am sure some of you know I have been writing for XCRacer for the last few months but I am now delighted to announce that it has been made all official and I will be a member of the team for the 2014 season. The details of all of the team riders can be found on their website. I know most of the team already, and am really looking forward to working with them, they are all thoroughly nice people. There are also a couple of new (to me) faces, Katie and Paddy, let’s hope they don’t show me up by beating me too often! Along with a new team come a variety of sponsors, old and new. 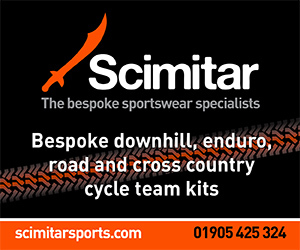 Scimitar clothing have the title role (oddly enough the full team name is XCRacer/Scimitar).We will also have excellent support in the vital area of food and drink from the lovely chaps at Torq, and I am very pleased to be able to continue my association with Mt Zoom, I have been with them since 2011 and have been using a variety of their gadgets and gizmos both on and off the road. I am a weightweenie at heart and do tend to get rather excited whenever a new shiny thing arrives. 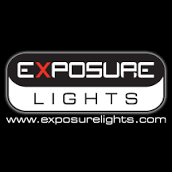 And last but no means least we have Exposure Lights, watch out for them at the European and World 24hrs and the Gorrick 12hrs.